Our Wine Club unlocks exclusive prices and preferential access to our private wine tastings. 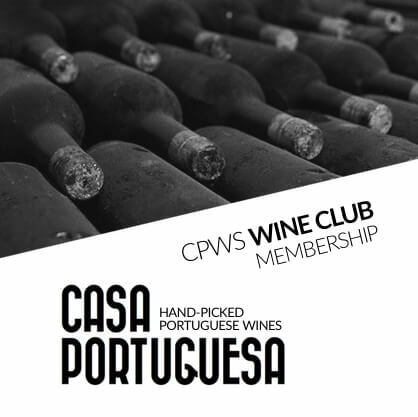 Join Casa Portuguesa’s Wine Club and get 20% off on every product (non cumulative with other discounts or promotions) and preferential admission to our private wine tastings. When you buy the Wine Club membership on our website, this purchase gets you double points on your CPWS loyalty card.